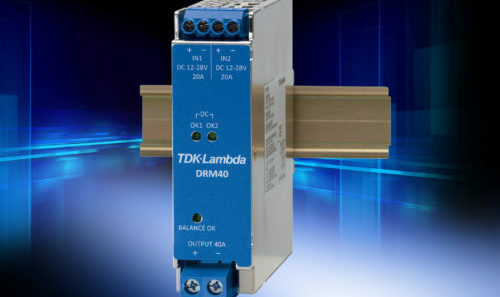 TDK-Lambda announces the introductions of the DRL100‑24-1/C2 DIN rail power supply. 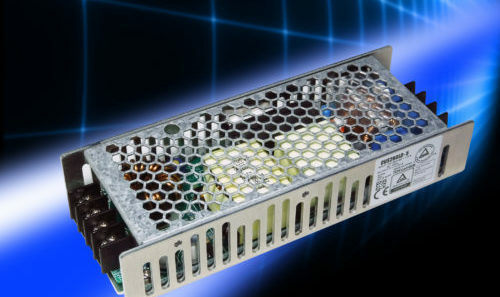 The C2 model, with a 24 V output and delivering 88 W of output power, is approved to meet the requirements of US NEC (National Electric Code) Class 2 in accordance with UL1310. 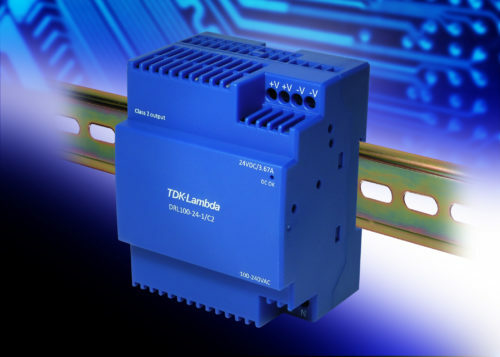 This makes it suitable for use in building automation and security systems requiring restrictions on the amount of available output current to avoid wiring damage, even under fault conditions. 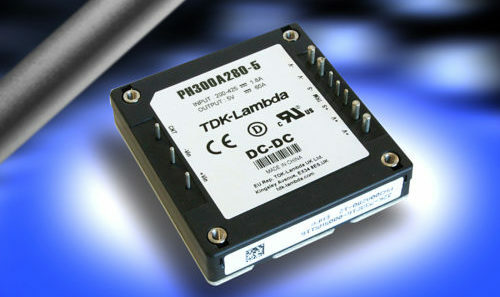 The C2 model also benefits from a Class II construction (no ground wire needed). 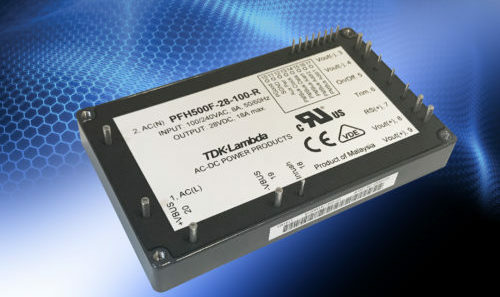 The DRL100-24-1/C2 is housed in a robust plastic case, measuring 72 x 55.6 x 91 mm (WxDxH), the same depth and height profile as the 10 to 100W models in the DRL series. 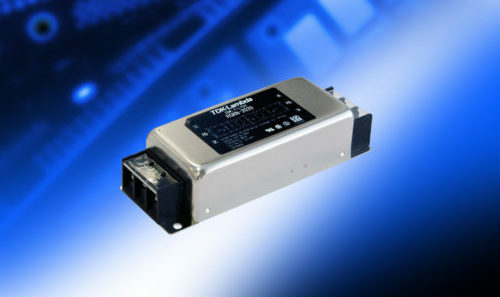 All DRL models will operate from a wide range input of 85 ‐ 264 Vac and can withstand a 300 Vac peak for five seconds. 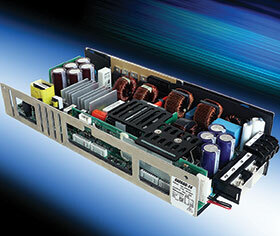 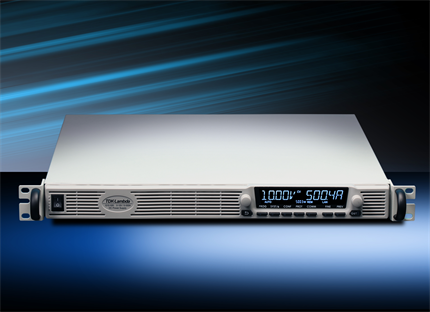 Off-load power consumption is less than 0.5 W and the efficiency is 90% at full load with a 230 Vac input. 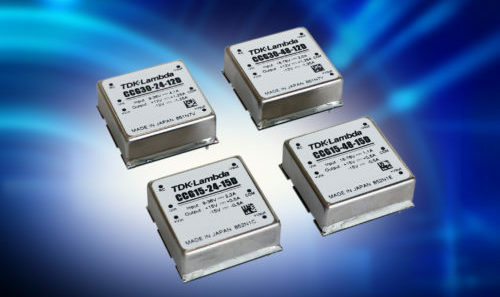 The DRL series has a Class II (double insulated) construction, requiring no earth ground connection, and 3 kVac input to output isolation. 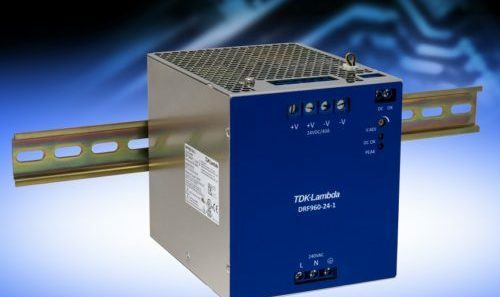 All models are convection cooled and are rated for operation in -20 to +71°C ambient temperatures (derating applies at high temperature).